Mangalam Dangalam Kabhi Pyaar Kabhi Vaar is a comedy serial and Sony SAB TV is being screened. It has started broadcasting on November 13, 2018. 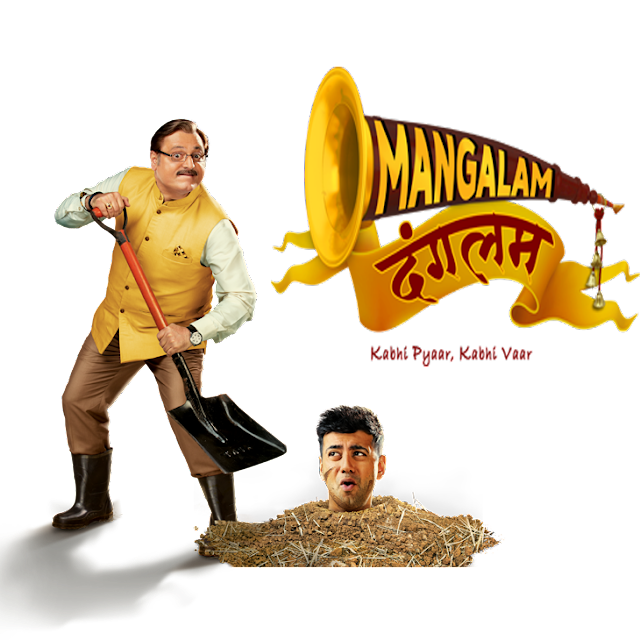 Mangalam Danglam is a comedy serial, based on the father-in-law and son-in-law's noses. Let's know some interesting things about the Mangalam Dangalam serial. Talk about characters like Manoj Joshi (Sanjeev), you will be seen in the role of father-in-law, they have a daughter whose role is being played by Manisha Rawat (Rumi). Karanveer Sharma (Arjun) has been selected to play the role of son-in-law. Apart from this you will also see Anjali Gupta and Pravisht Mishra. Arjun is the son of the South Indian family living in Indore who meets the simple but miraculous Rumi. Arjun and Rumi love each other, but at that time the situation becomes difficult when Arjun becomes very compulsive to celebrate Rumi's father Sanjiva for marriage. After this, the fight between Arjun and Sanjeev begins where one wants to take the Rumi and the other wants to stop him from going. Mangalam Dangalam – Kabhi Pyaar Kabhi Vaar is a family and comedy serial that you can watch with your full family members. 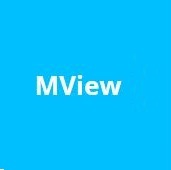 Now to see, how much people like it, because there has not made any serial on the story of son-in-law and father-in-law.